Chinese new year has been part of the Philippine culture for centuries and is celebrated by Filipinos from all walks of life most especially of Chinese descent we call as Tsinoy or Intsik. 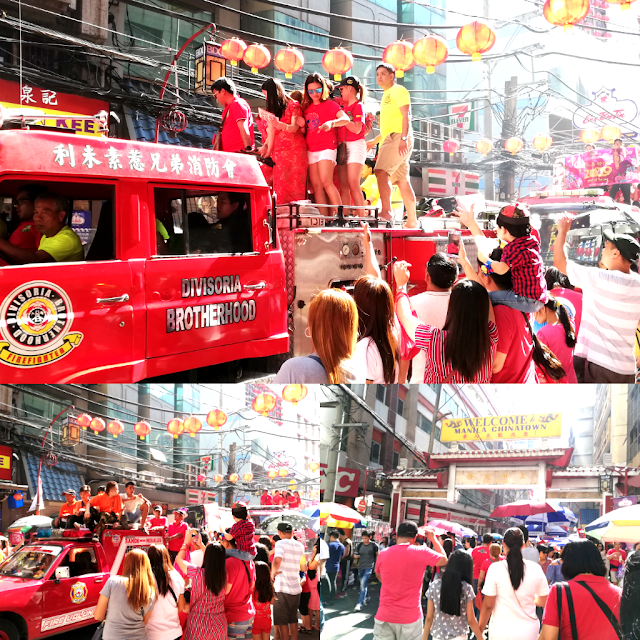 In Binondo, a district in Manila, a vibrant and colorful celebration happens every Chinese New year to welcome prosperity and abundance in businesses established by the Tsinoys with majority of the community came from Fujian and Guangdong province in China. Centuries have past, they have endured the challenges of wars and conflicts in their little community we call as Chinatown in Binondo as well as communities established in other places in the Philippine archipelago. But today their businesses thrive in Binondo and they have conquered almost all commerce and industries becoming business leaders. Our Philippine culture is greatly influenced by the Tsinoys as evidenced by the food that we serve during holidays, beliefs on luck through Chinese astrology or horoscope, Chinese martial arts, Chinese feng shui and Chinese arts and architectural designs and structures. 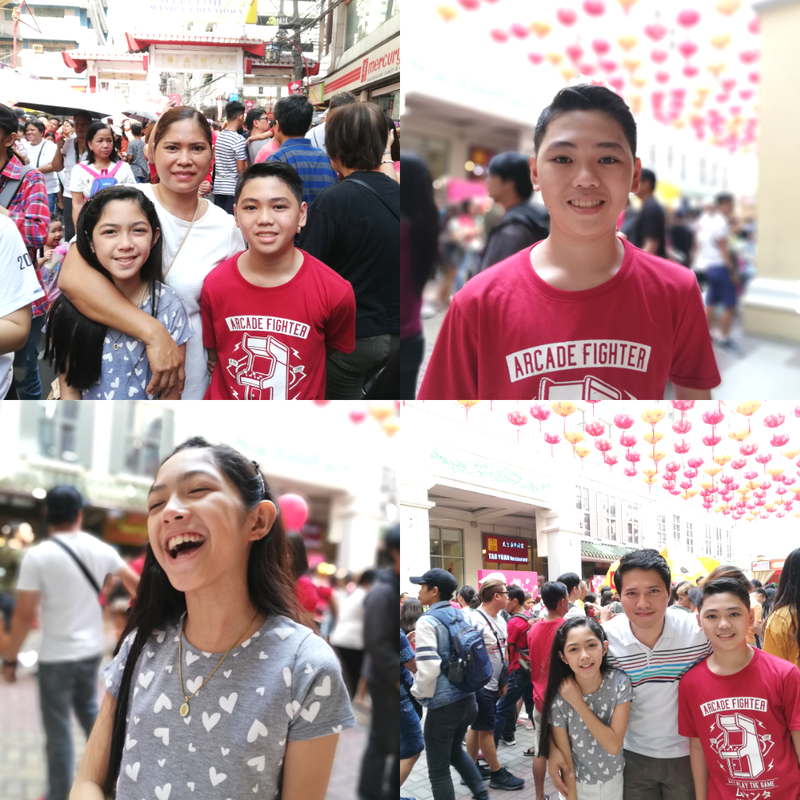 Today, all of these influences are alive in Binondo particularly in the famous street of Ongpin - - the center of Chinese New year celebration in the country. Even in politics and governance, Tsinoys have been elected to serve the country. Beyond their business interests, they have proven to be an effective public servant becoming truly Filipino by heart. From their ancestors as a Chinese immigrant to the Philippines, they now have a massive influence in Philippine politics and Filipinos patronise their brand of leadership. 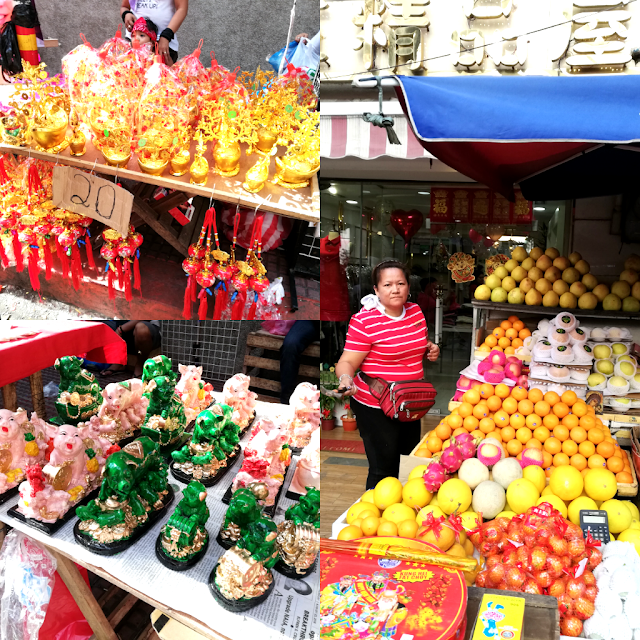 My journey in Binondo started back in 2013. Celebrating the Chinese New Year 2013: A New Beginning was meaningful and a joyful experience. 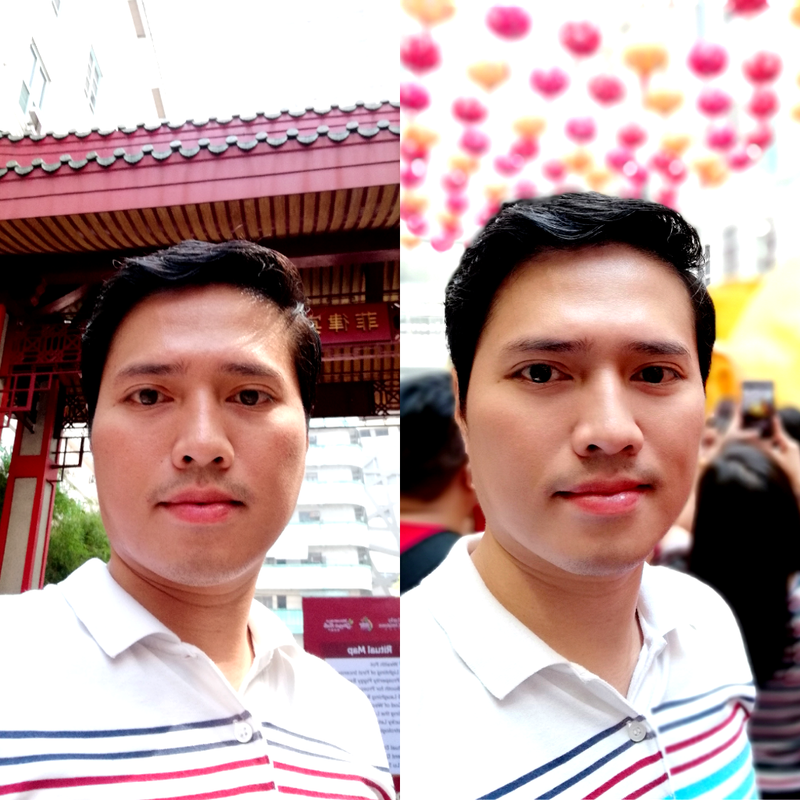 That was the beginning of a Chinese-Filipino culture immersion for a greater understanding of the deeply-rooted Chinese culture and influence in the country. 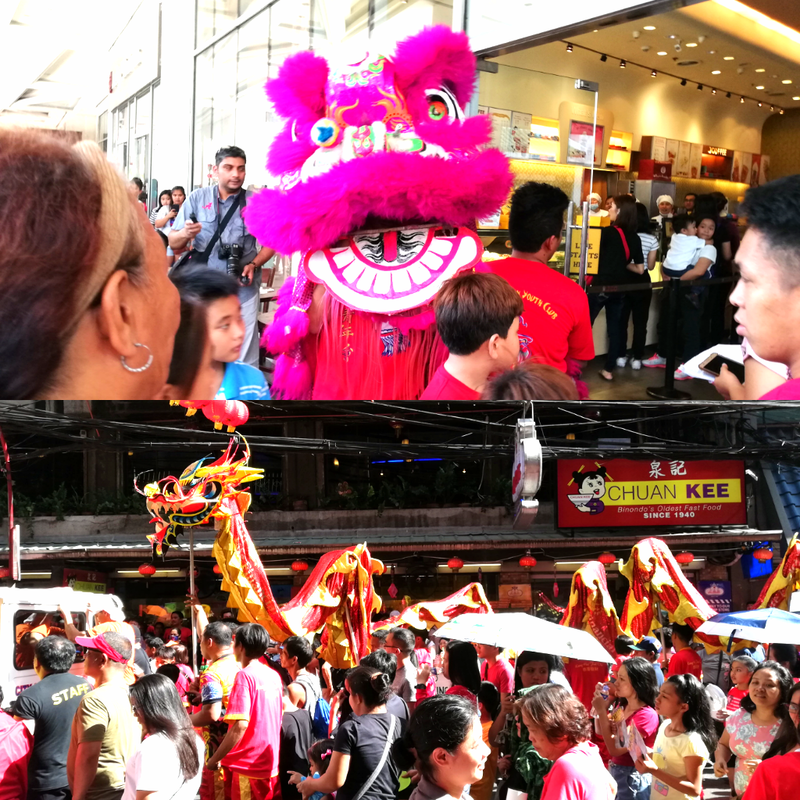 Five years after, Celebrating Chinese New Year 2018: Prosperity and Abundance was a celebration of success and thanksgiving for a greater year that has passed and a greater optimism for the current year. That's the essence; becoming better and bolder every year. This year of the Pig according to Chinese culture brings wealth and prosperity through beliefs and symbols that one must possess. This has been adopted by most Filipinos and every year we strive to become better version of our self and free ourselves from obsolete beliefs. 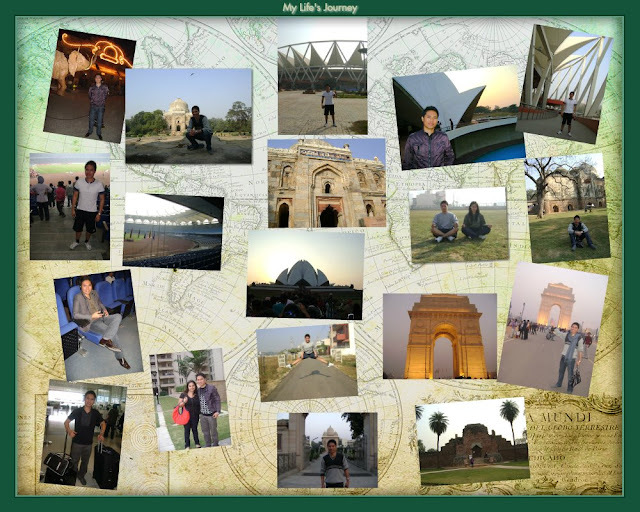 Every new year is a renewal and a vow through the lists of resolution. We may believe in luck, but it is also our faith and personal devotion to a higher source that brings success and prosperity in life. May our dreams and hopes become higher and brighter as we celebrate a new year with optimism and grace, this year and beyond.